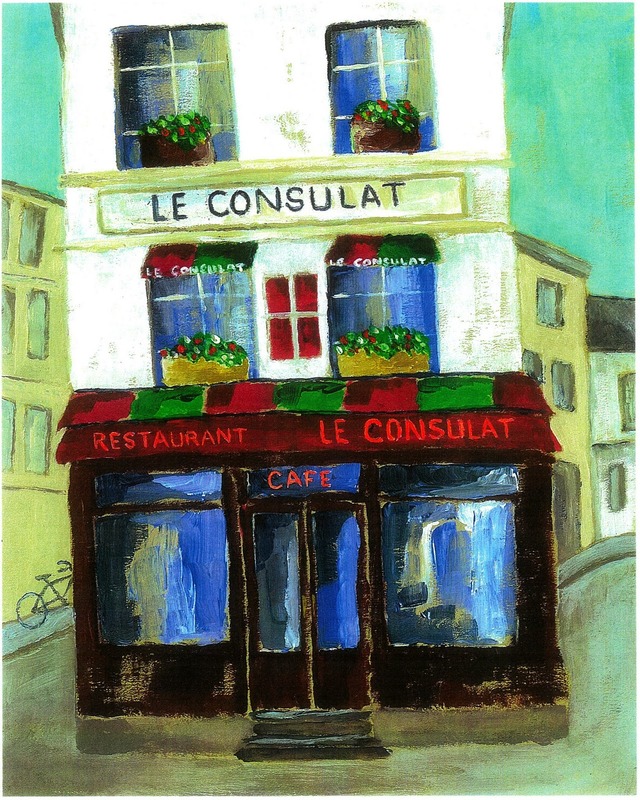 Painting #1 Le Consulat, Montmartre. A favorite cafe' of Auguste Renoir. Painting #2 6, blvd. De Clichy, Montmartre (Degas' final residence). 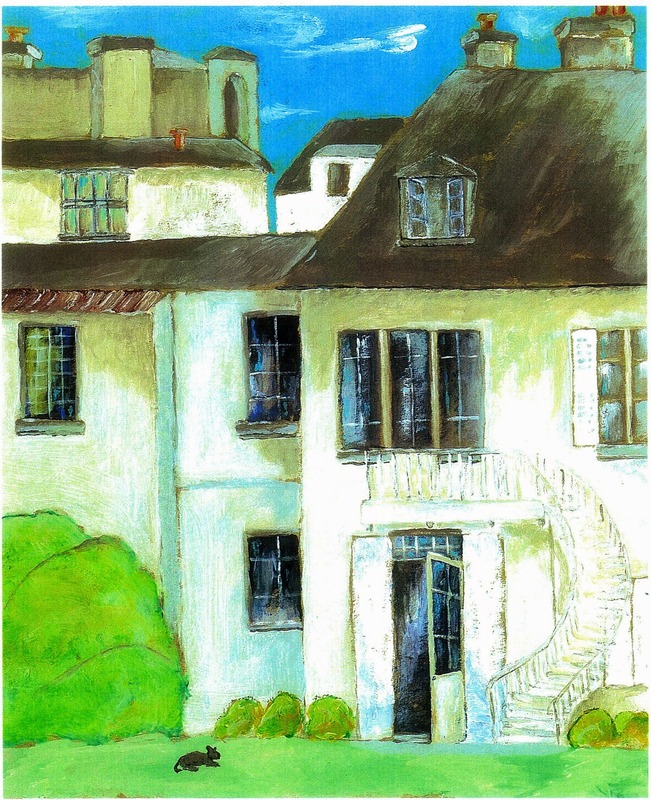 Painting #3 Musee de Montmartre, rear view. 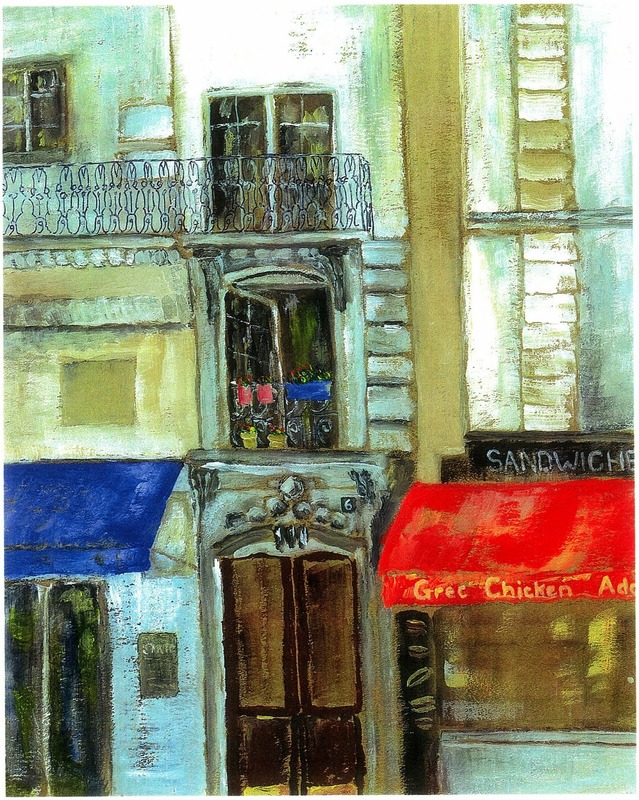 Gene's paintings are exquisite jewels revealing perseptive insights of Paris most of us have never discovered.